The spire atop One Liberty Place in Center City Philadelphia. On World Music Day, June 21, there will be a sunset concert on the 57th floor of One Liberty in Center City. 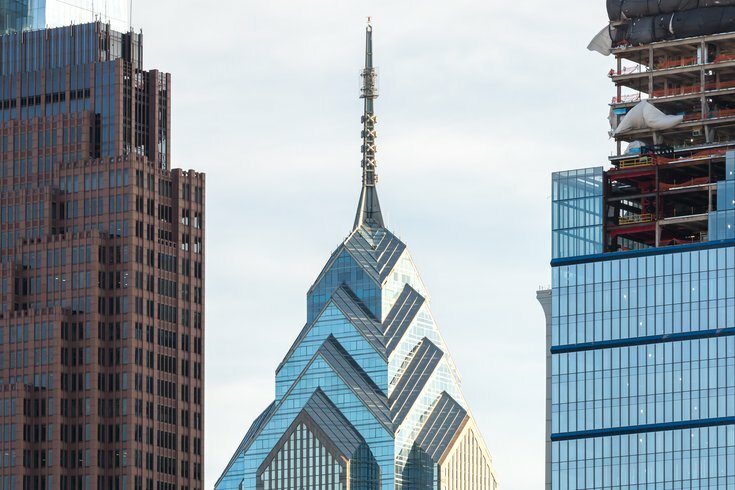 Beginning at 8 p.m., three up-and-coming artists will perform at One Liberty Observation Deck, which offers 360-degree views of Philadelphia. To create the unique event, One Liberty Observation Deck partnered with Sofar Sounds, an organization that creates intimate concerts in more than 370 cities worldwide. Who will be performing is a secret, but all three artists will play four songs in a stripped-down set. Spots are limited, so enter the ticket lottery now for a chance to see Philadelphia's highest concert. Tickets are $20.